Home > News & Evens > How Do I Reduce Cost of Injection Molding Product? Mold design is an important factor associated to injection molding. You need to spend more time and experience you can get to optimize the tool. At mold design stage, you should know what type of machine is going to run your mold. Family mold or single mold, which is better? How many cavities is the best choice for cutting down the molded part unit cost? What about the cycle time for per molding? All there need to be considered before tooling. According to you forecast to select the best tooling method. 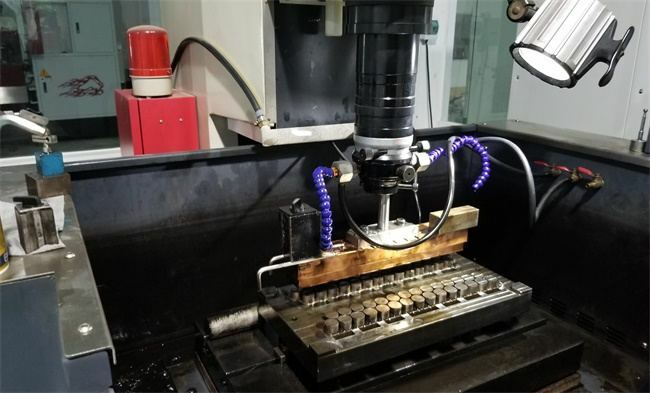 Demanded quantities, surface finish, molding material are useful data for manufacturer to estimate the tooling cost and suggest the tooling way. For small quantities molding ranges from 50 to 100,000 parts, you can consider the rapid prototype tooling and rapid injection molding way, which can save lots of money without compromising the quality. For injection molding, especially for the large volume injection molding, the mold issues bear on the molded parts’ quality, so the tool maintenance is critical. For saving this additional cost, you should find some mold manufacturers who can promise the tool life guarantee. Material and molding cycle are 2 factors that effect on molding cost directly. Just choose the material meet your requirement and without additional properties or features, the additional characteristic always bring higher cost. For the molding cycle, it relates on the tool design. Excellent cooling system is much helpful for reducing the cycle time. Are you working on your next injection molding project? TEAM Rapid is a professional mold manufacturing and injection molding company. Our engineering team has many years of experience in molding, and whether it is Low Volume Injection Molding or mess production, we can provide you with the best solution. If you want to know more, please contact us at sales@teamrapidtooling.com .